Orkney’s wildlife attracts visitors from around the world, keen to experience our seabird cities and selkies sunning themselves in shallow waters. But the islands are also a haven for wildlife filmmakers and photographers who want to take advantage of our wide and varied species. This year, James Jefferies has been one of them. He recently spent a month in Orkney, documenting the successes and struggles of seabirds at two important locations in the county. His final film will be published in September, but during his time here he also made a number of short features, highlighting his experiences of wildlife filming in all kinds of welcoming Orkney weather! I'm originally from London and moved to Manchester to study Biology for my undergraduate degree at the University of Salford, but I have always been interested in making films. I have been publishing short movies on YouTube for nearly a decade, so I decided to try and combine my two passions by studying for a Masters in Wildlife Documentary Production. All being well, I should graduate from the course in September. How did you develop an interest in wildlife photography and filming? I've been interested in wildlife from a young age. My dad is a vet so I would always visit his surgery and watch the animals being treated. I think this triggered my interest in animals, but also taught me to be compassionate and respect them, as I saw my dad performing countless surgeries to save lives. My granddad also used to bring big wildlife books over for my birthday and Christmas which I would read as a young child – it fascinated me seeing all these different animals living all over the world. I've always loved filming and editing, it’s something I truly love doing and I cannot wait to look back on videos in twenty years time and remember how things were! I do a lot of climbing, gymnastics and free-running which features in a lot of my videos, and when I'm forty and my knees have given up, it'll be fun to look back on them and show my kids! How did you end up heading for Orkney? I had been looking for an interesting location with lots of species of birds that wasn't too far from home and would fit into my budget. 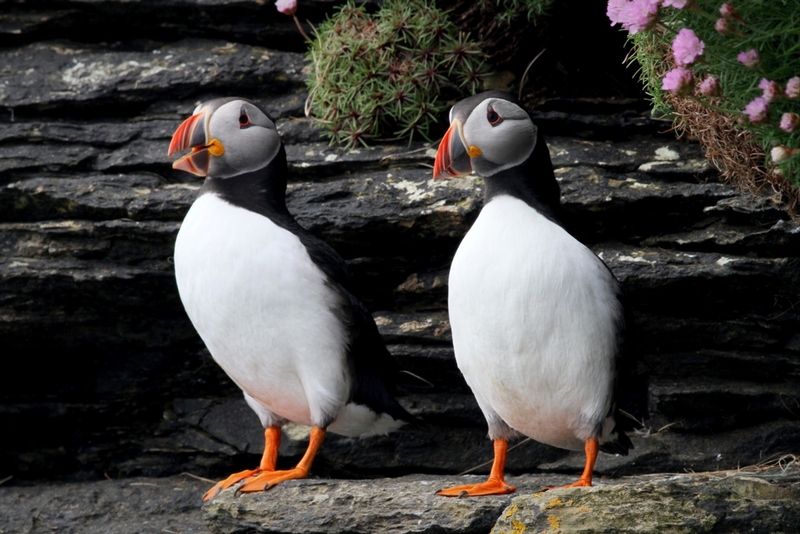 Luckily I’m very good friends with Kaye Thomas, who is the North Isles Warden for the RSPB and lives in Papa Westray. After discussing with her about what birds I could see and what would be the right time of year to film them nesting, she spoke to her bosses at the RSPB and managed to arrange permission for me to film on their reserves - a very kind offer for a student film maker! Obviously Orkney is a long, long way from Manchester, so the journey wasn't too much fun! It involved a twelve hour drive and three ferries, each way! The whole way north I had no idea what to expect. I had done some research and looked up pictures and videos of the islands, but it's hard to get an idea of a place from just a few images so naturally I was a little nervous. I’ve lived my whole life in cities and I didn’t know what life in such a small community like Papay would be like. I shouldn’t have worried, though, because over the course of the month I was there I got to know the island and Westray very well, as well as many of the locals, and they were such genuine, honest, kind people. Even the small things like waving at everyone you drive past was such a nice thing, and is completely absent from big-city living. I spent most of my time split between Noup Head in Westray and the North Hill Reserve in Papay, and I got to know those two areas very well – in all weather conditions! What was it like for wildlife filming? Did anything here surprise you? Despite the bad weather days (of which there were a few!) it was amazing for wildlife filming. The diversity of bird species is spectacular, particularly so at Noup Head, where the sheer number of birds is staggering. I think what surprised me the most was the amount of birds tucked into every nook and cranny, with the air full of the sound of calling adults and high-pitched squeakings of chicks. Noup Head is one of the most spectacular sites I have ever seen in the UK. Combined with the height of the cliffs, it makes for a jaw dropping experience and I'm hoping I can transfer some of that wonder into my final film. What was the thinking behind the 'making of' short videos? I made them for a number of reasons. I wanted to be able to send something home once a week to show friends and family what I had been up to, as well as making a sort of diary for me to look back on in the years to come. I also did them to keep me motivated to go out filming, especially during the bad weather days; otherwise I’d have nothing to put in the weekly videos! It was also good editing practice - using the different programmes, coming up with ideas and figuring out how to solve certain editing problems. What are you hoping to produce at the end of this? In September I will release my final twelve minute film, which will be titled ‘Life on the Edge’. It will try to illustrate the struggles of nesting on these sheer cliff faces and the competition for food and space, as well as the threat of predation from Great Skuas. It will also highlight the decline of many of the species, why this is happening and what can be done. I hope the film inspires people to not only visit these locations, but also to understand the delicate nature of these ecosystems. Ultimately, I’d love for them to want to find out more information on conservation and protection of these amazing birds. 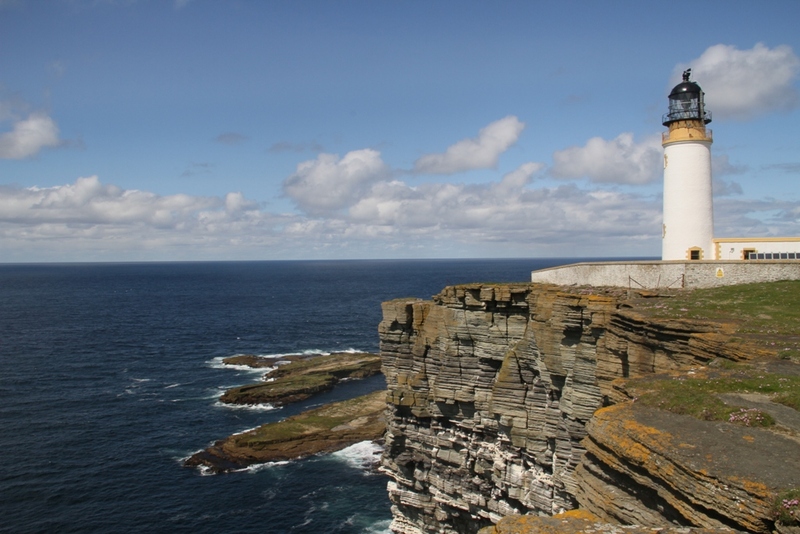 What did you take away from Orkney? For the rest of my life, Orkney will always hold a special place in my heart. It is an incredible place, with jaw dropping scenery, vast swathes of open space, peace and quiet and a very powerful connection to the natural world around you. The people are some of the friendliest I have met, always willing to help out and give advice and information, and they welcomed me into their community for the month that I was there, for which I am truly grateful. I had an incredible time there, and I hope to return one day. 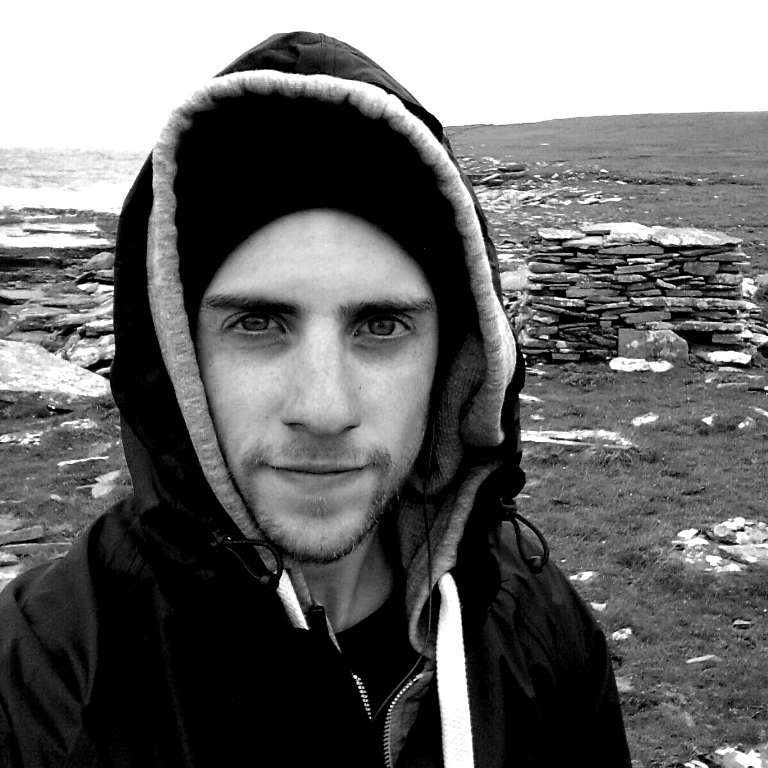 You can view the six 'Life on the Edge' short films James made during his time in Orkney on his YouTube channel or by following the links below. You can also follow James on Twitter, and visit his website to find out more about his work.